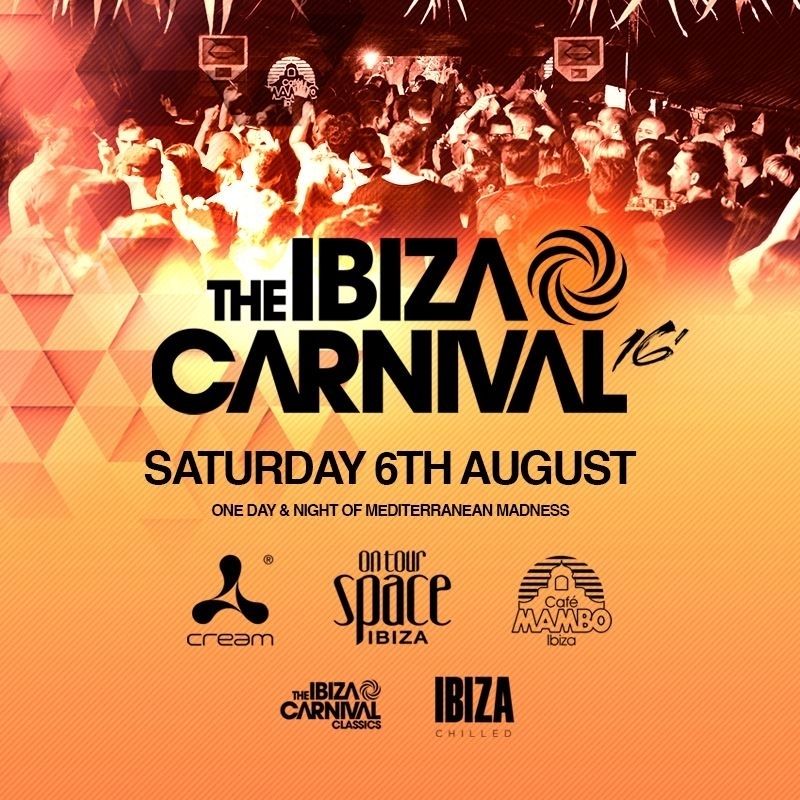 Saturday 6th August will see Café Mambo return to Birmingham, UK to bring the spirit of the island to the Ibiza Carnival. For all those who can´t make it over to the white island this summer, this is as close as its gets with several of the biggest brands joining forces to create the ultimate day & night time party. Five different rooms of music will see the likes of Café Mambo, Cream and Space hosting both Ibiza´s musical legends of the past and heroes of the future. We´re really excited to be hosting our own room again for the fourth year running and the line up for this mini festival is bigger and better than ever.